Mayonnaise is the most common dressing made of acid, egg yolk, and oil. It is a usual base in many variations of salad dressings or sandwich spreads. 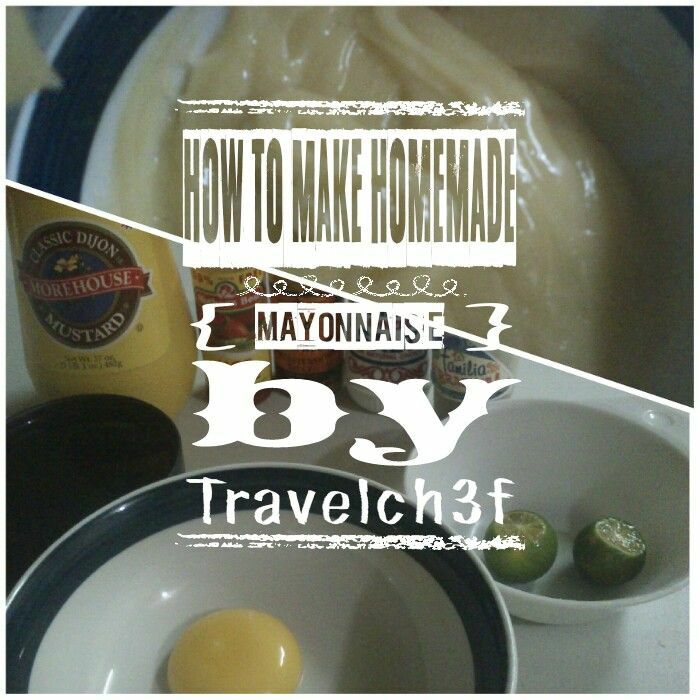 Check out our easy to follow homemade mayonnaise recipe below. 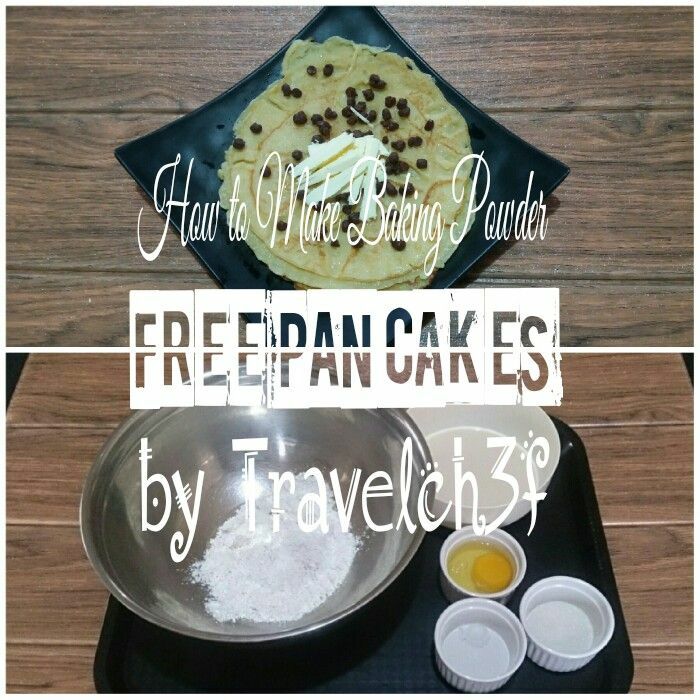 The instructions on how to make baking powder free pancakes are easy to follow. This recipe is far cheaper and healthier than the store-bought pancake mix. All you need to do is to have all five basic ingredients to make your homemade baking powder free pancakes. 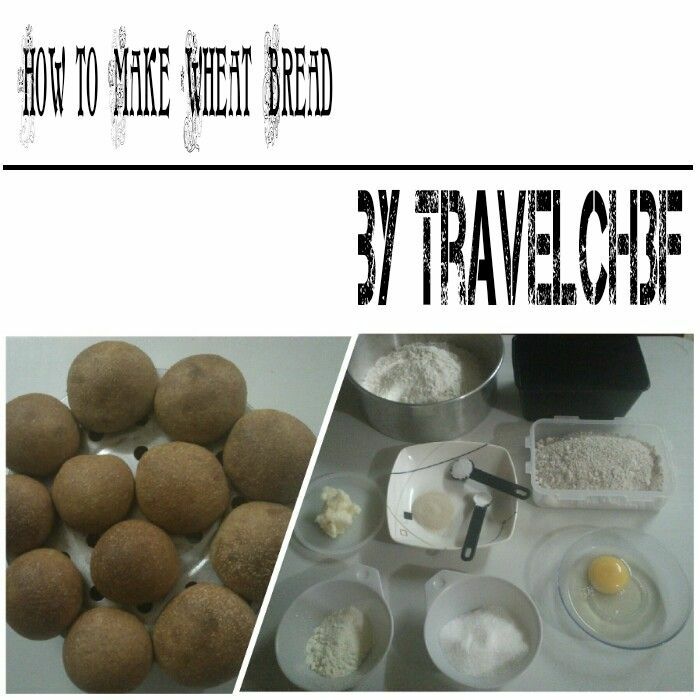 Follow the detailed instructions on how to make wheat bread free from any preservatives. Definitely delicious and nutritious compared to pieces of bread available in the market. 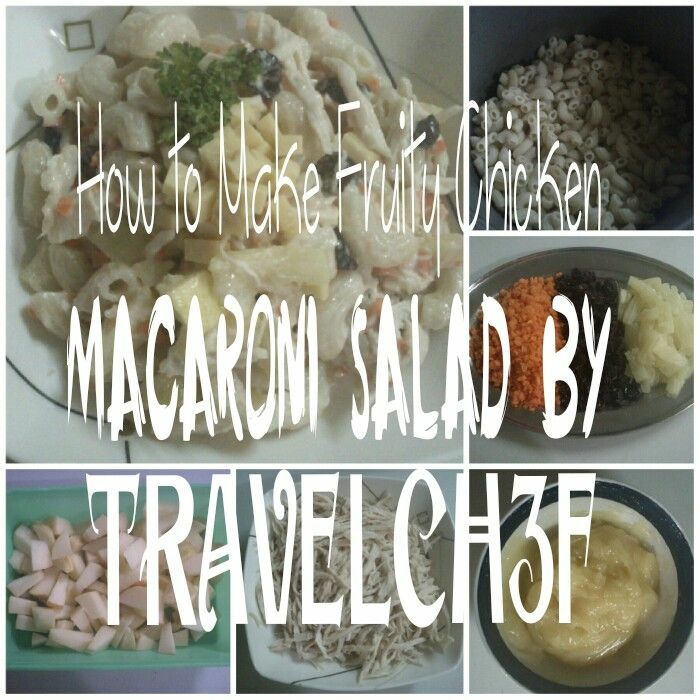 Find out how to make fruity chicken macaroni salad that satisfies your sweet, savory and salty cravings. The combination of the ingredients in this flavorful salad refreshes one’s palate, especially during summer. This salad is best served when chilled.